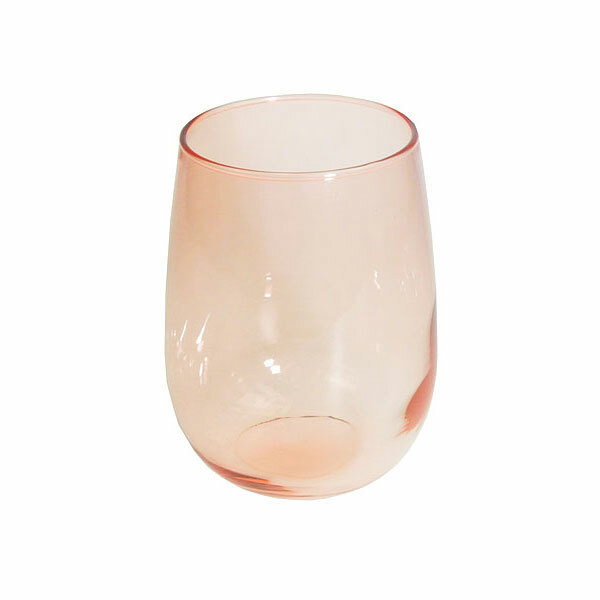 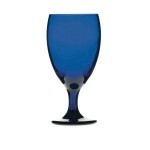 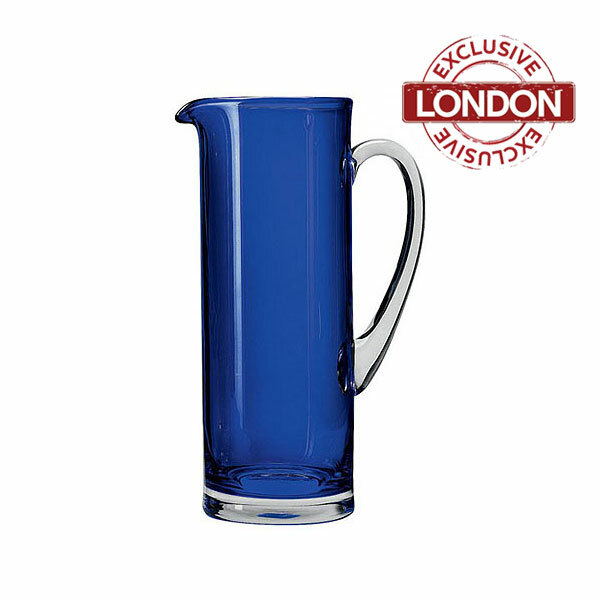 If you are looking to hire blue water glasses, then you are in the right place! 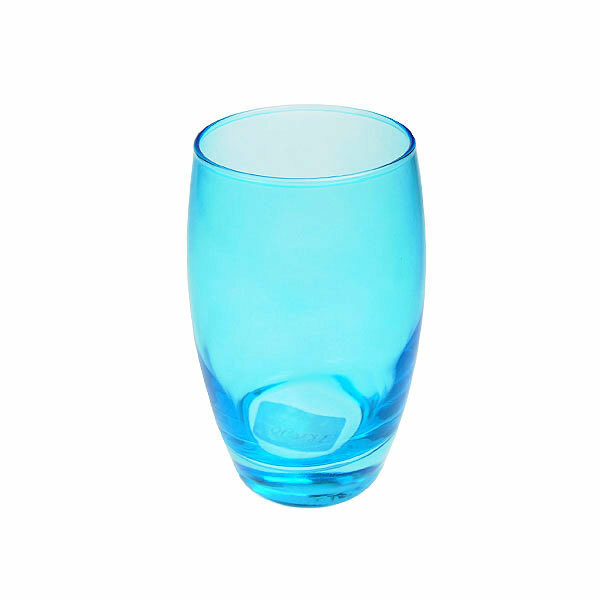 You can hire the best quality blue water glasses in top condition and at competitive prices from leading event hire specialist Event Hire UK wherever you are in the country. 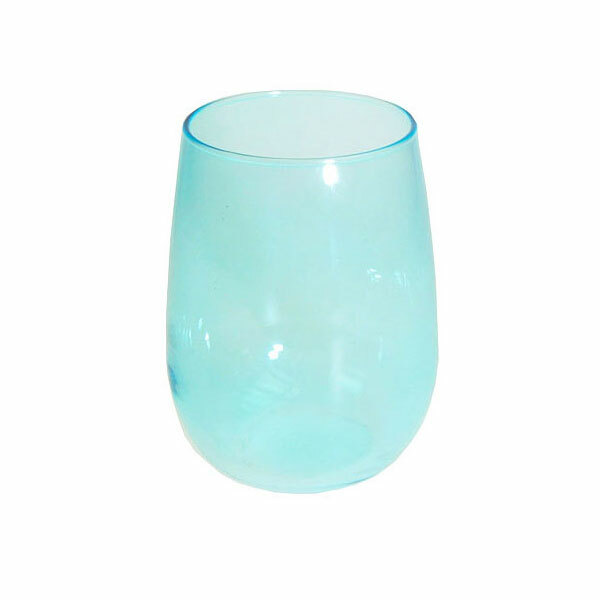 An integral part of our glassware hire range, our blue water glasses for hire look fantastic on banqueting tables whatever your event might be, and are a real talking point for guests. 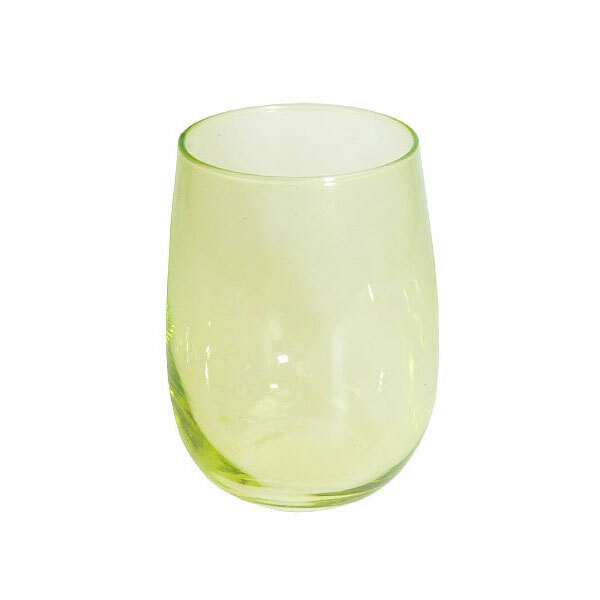 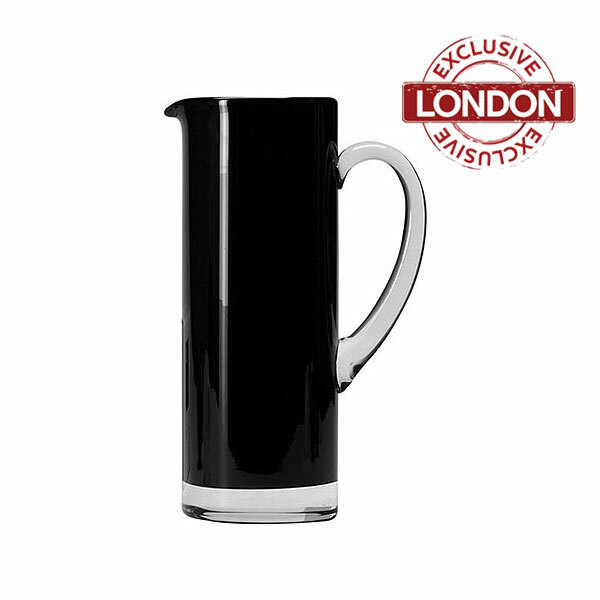 Rest assured that your water glasses rental will arrive with you in excellent condition, table ready for your event, in the right quantities and in pristine condition, which is what you would rightly expect from a leading specialist such as ourselves. 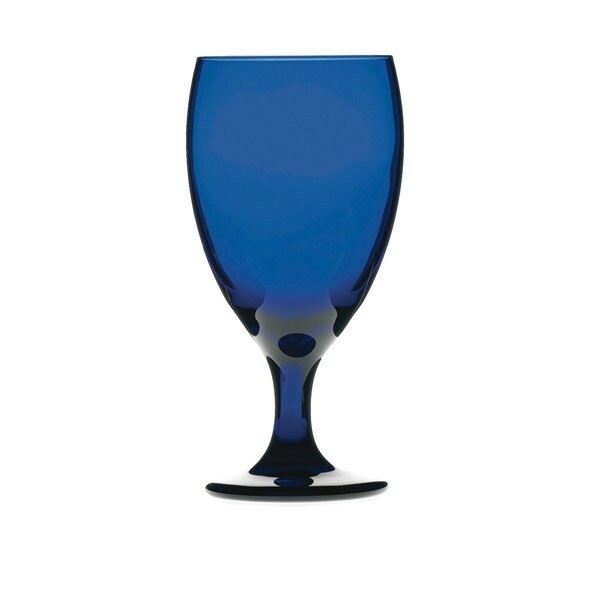 Place your order for blue water glasses hire today and see for yourself why Event Hire UK is one of the nation's leading glassware hire suppliers.